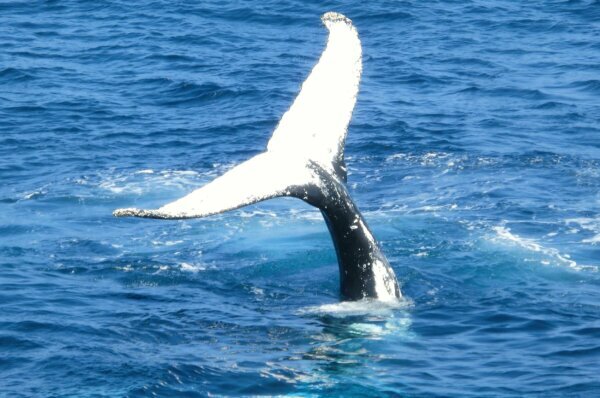 The Whale Centre is committed to safe, environmentally conscientious wildlife watching. They offer whale watching, bear watching, bird watching and hot springs tours. No matter what you choose, it'll be a spectacular and memorable experience. Get 10% off all wildlife tours with your HI membership card.